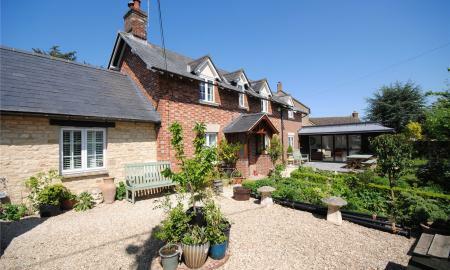 A beautiful country house with light modern living spaces, period features and private gardens to front and rear. 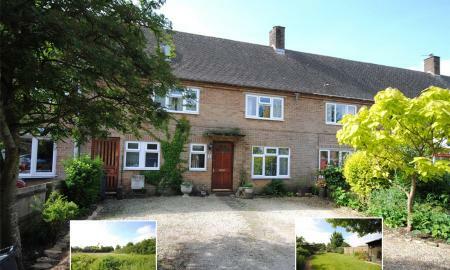 The property is situated only half a mile from Hanborough station. 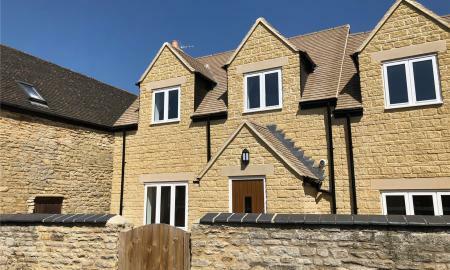 An impressive five double bedroom detached home built of Cotswold stone and situated in the pleasant village of Brighthampton. 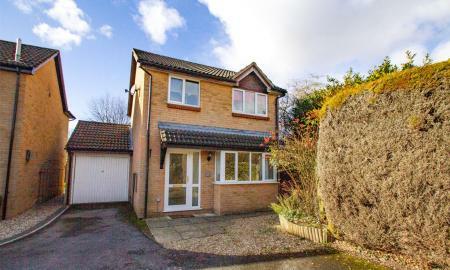 The property offers very well proportioned light and airy contemporary living accommodation comprising; three reception rooms, large kitchen/family room, utility room, study, three bathrooms and enjoys attractive gardens. 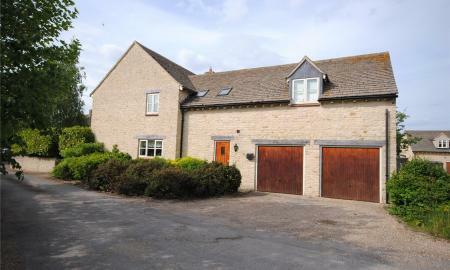 **GARAGE TO REAR** An important Grade II Listed period home with a beautiful walled garden and a substantial garage with workshop area and additional secure gated off street parking. Centrally positioned in the town's Conservation Area, this exceptional home is offered with early vacant possession and is priced to sell. 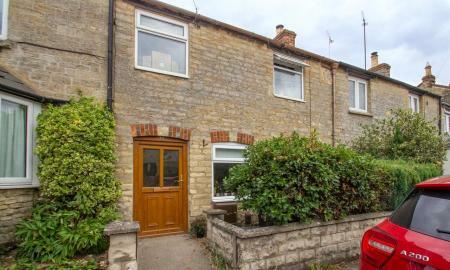 A well presented, mature four bedroom detached family home situated in an established area of Witney, a short walk from the town centre. 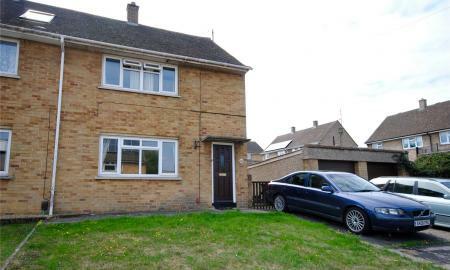 The property offers tremendous potential for extension and improvement. 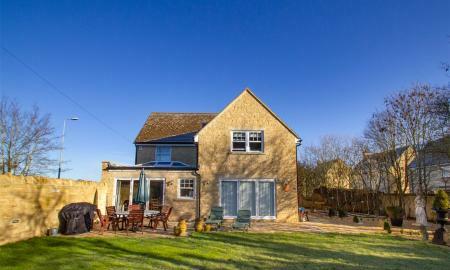 An exceptional, larger than average semi-detached family home overlooking the village green. 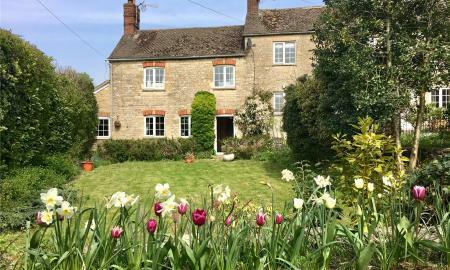 The property is immaculately presented throughout and offers spacious, balanced accommodation arranged over two floors with mature generous gardens. END OF CHAIN SALE! 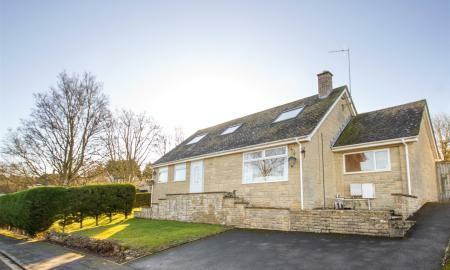 A mature three bedroom detached bungalow with a spacious family room extension and potential for a loft conversion, situated in this highly regarded residential location close to Witney Town Centre. A beautifully presented and extended detached family home in a quiet cul-de-sac close to open green space and local amenities that has been updated to an exacting standard. The walled garden has a sunny southerly aspect and brings a slice of Italy to the Cotswolds! 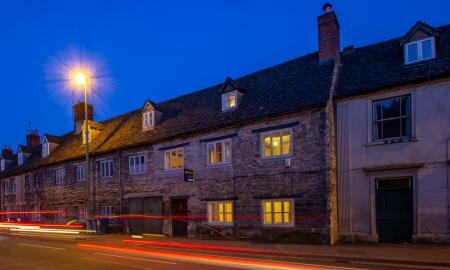 Sensitively refurbished to an exemplary standard, this detached period Cotswold stone cottage retains its original charm enhanced by a wood burner. Now offering 3 bedrooms (master ensuite) complemented by a ground floor shower room and separate reception rooms plus study/ fourth bedroom. Built in 2015 this beautifully presented family home offers up to 5 bedrooms over three floors with a very high specification and excellent standard of finish. Non estate location at the end of a quiet private lane. 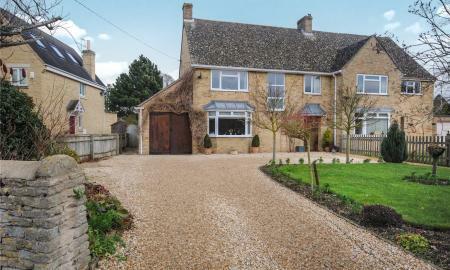 An exceptionally well presented and positioned detached house with an attached garage and a sunny westerly rear aspect. 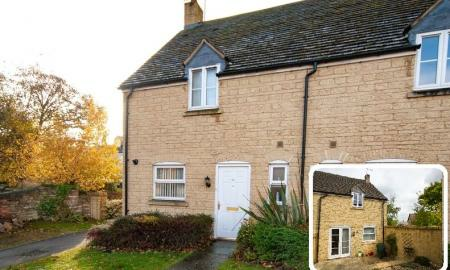 Extended and refurbished to an exemplary standard. 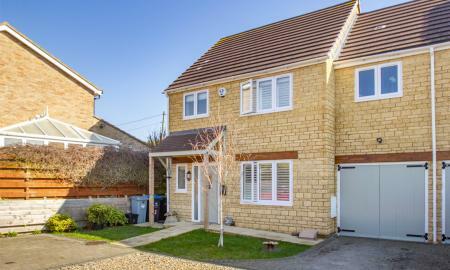 A spacious, well-presented and extended three bedroom end of terrace family home situated on the very popular Madley Park development. 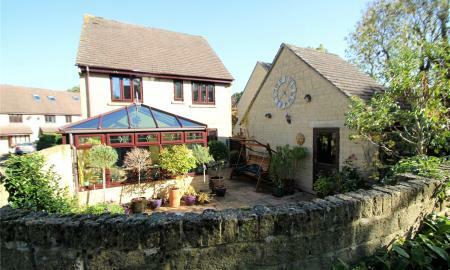 The property benefits from a conservatory and study, three double bedrooms, bathroom and en-suite. 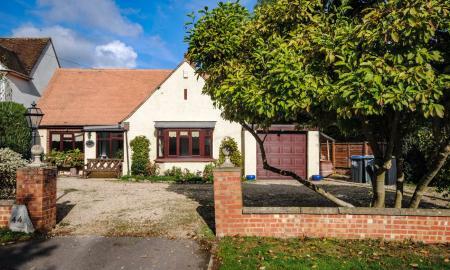 Offering tremendous development opportunity: A mature three bedroom semi-detached family with home with driveway to the side and planning permission for a large extension to provide a self contained annex. 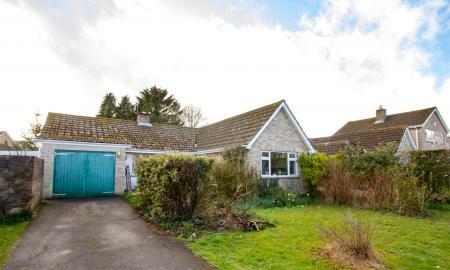 A desirable two bedroom link detached bungalow situated in this sought after and established residential area situated a short walk away from Witney town centre. 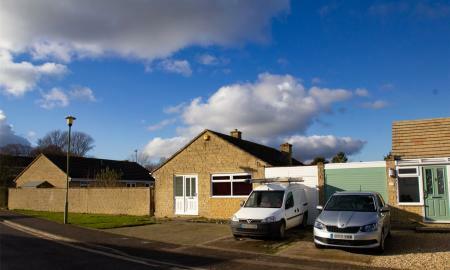 A rarely available three bedroom extended detached bungalow in need of modernisation. 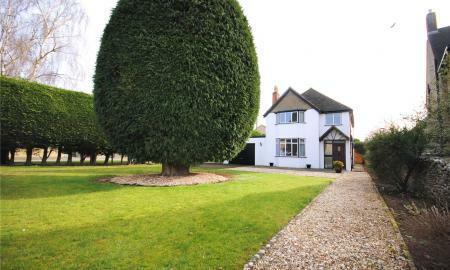 Situated on a corner plot in a quiet cul-de-sac close to the centre of this popular village. Believed to originally date from 1831, this cottage has been significantly extended on two floors and modernised to create a home that effortlessly blends period charm with contemporary flair. 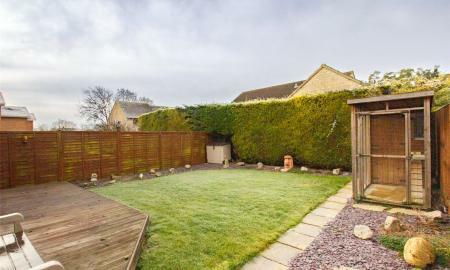 Large gardens on the southern side feature a substantial outhouse with home office potential. A unique home of true character overlooking a south facing cottage garden and offered with the rare benefits of both a ground floor shower room and upstairs bathroom plus a garage. No onward chain. Towards the end of a quiet cul-de-sac within the village's Conservation Area, this comfortable 4 bedroom home has a sunny southerly aspect with accommodation arranged over three floors. 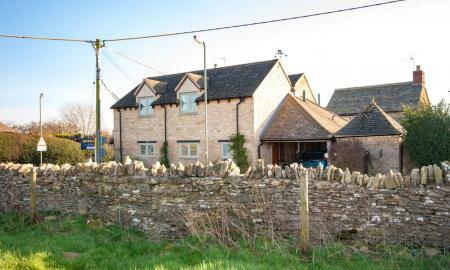 It backs onto fields and is within an Area of Outstanding Natural Beauty. Living room with open fire plus conservatory. A recently modernised three bedroom detached family home, located in a popular cul-de-sac location within walking distance of Carterton town centre. 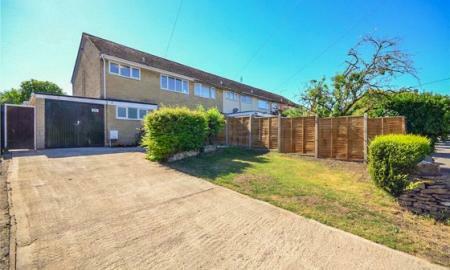 Benefiting from a Westerly facing landscaped rear garden offering afternoon and evening sun, integral garage and driveway parking. Viewing is highly recommended to fully appreciate what is on offer. Immaculate two double bedroom end of terrace house. 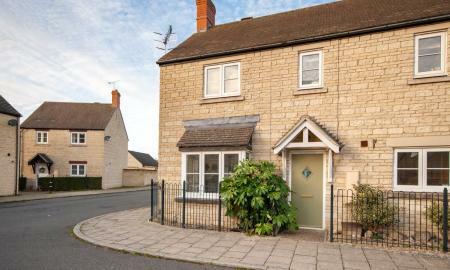 Located in central Witney, this home offers a modern fitted kitchen, bathroom & additional downstairs cloakroom. 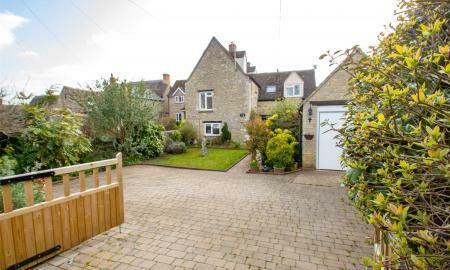 Benefiting from a garage, allocated parking & a low maintenance south-facing garden, the property is a must see. Chain Free.